Mean Well Distributor USA. All products available. Mean Well Enterprises Co., Ltd. is one of the leading switching power supply manufacturers in Taiwan . 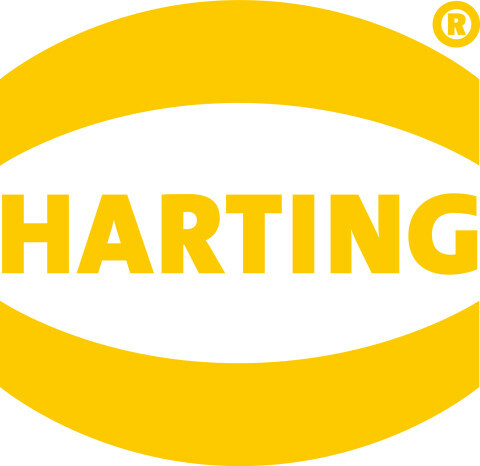 Established in 1982, it gained ISO-9001 certification in 1994. Our product lines include AC/DC switching power supplies, DC/DC converters, DC/AC inverters and battery chargers. 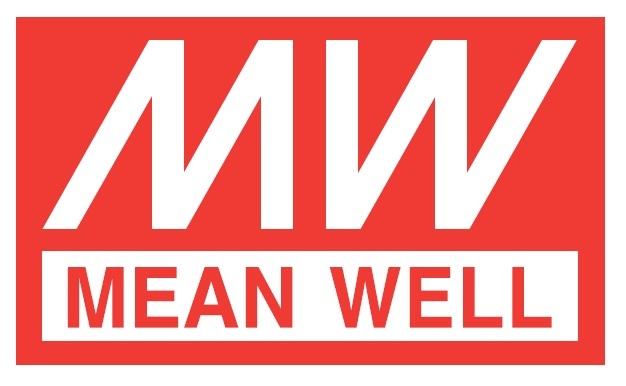 In order to service the growing North American market, Mean Well USA was established in 1999 to provide customers with local sales and support services. Our large inventory allows us to provide just-in-time delivery to our distributors and end-users along with our exceptional technical support for all your troubleshooting needs. Our technical resources allow us to fulfill any application selecting from our standard power supply product line or a complete ODM power supply designed around your specifications. Based on our commitment to providing exceptional service, our highly trained sales representatives and design engineers are here to help you select the correct power supply that meets all of your expectations you would want from a power supply manufacturer. Mean Well USA is committed to providing customer service in a timely manner. Please feel free to contact Mean Well USA for ALL of your power supply needs. 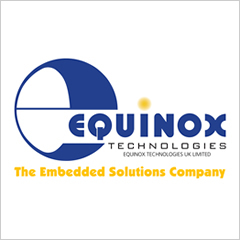 “Total Quality Assurance and Customer Satisfaction” are the central goals of our company. We believe that our industry is one where reliability in long-term use, functionality and cost are all of great importance, but that it is reliability that differentiates the truly superior products. So, every product in the Mean Well range is the result of rigid procedures governing design, design verification test (DVT), design quality test (DQT), component selection, pilot-run production, and mass production. We have recently implemented a new and highly efficient computerized management system. This system allows improved administration of sales, purchasing, manufacturing management, shipping, customer service, and quality analysis, allowing us to ensure the best CQTS (Cost, Quality, Delivery Time, Service) for our customers. We have over 5,000 standard models widely used in automation, communication, LED lighting, medical, moving sign, and office automation fields. Our 15,000 m2 modern facility and the intelligent information management system allow us to keep enough stock for 95% of standard models, enabling prompt delivery. To meet customers’ demands, Mean Well can deliver orders ranging in size from 1 to 20,000 units. Small and medium quantity orders are offered through our local MEAN WELL members or authorized distributors, helping to save time. Large quantity orders can be sent directly from Mean Well. If you can’t find a suitable model from our catalog, our talented R&D team can design a custom-made power supply to meet your requirements. With over 20 years of design and manufacturing experience in the power supply industry, we offer a total solution and would like the opportunity to become your long-term power partner.